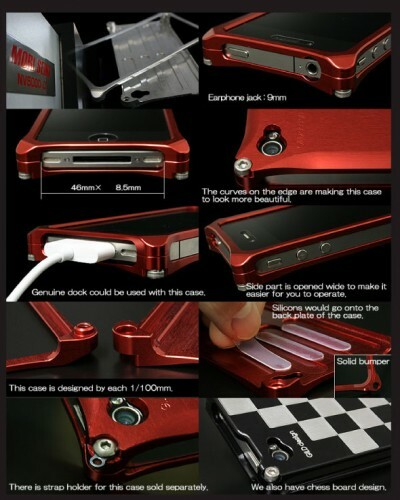 Gild Design makes some lovely aluminium bumpers for a range of best-selling Japanese handsets. As the name suggests, these are bumpers only and not a case for the phone as they leave the display and rear of the handset exposed. Not that it should matter too much as the build quality and construction means your phone is unlikely to get damaged.